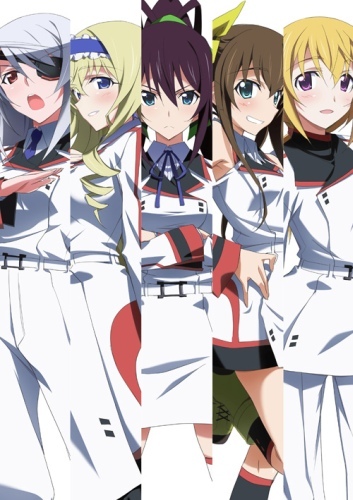 Watch Infinite Stratos full episodes online English sub. Synopsis: Japan engineered an armed powered exoskeleton “Infinite Stratos” (IS) and it became the mainstream of weapons. Since only women can operate IS, women dominate the society over men. Orimura Ichika is a 15-year-old boy and accidentally touches an IS placed in the IS pilot training school. He is found to be the only man who can operate IS and forced to enter the training school. Ichika’s busy school life surrounded by girls has begun.